alter my review in any way. 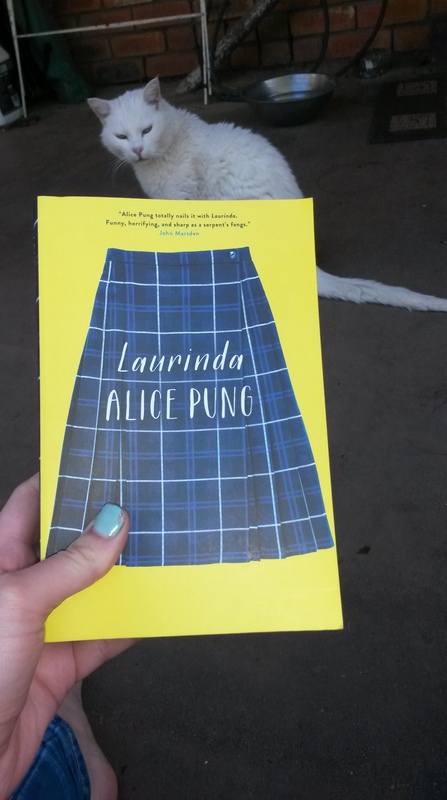 Laurinda is the funny and insightful story of Lucy Lam, who is given a scholarship place at the exclusive Laurinda Ladies College. This is no ordinary school. Academics is not enough – the young ladies of Laurinda must be passionate, proud and representative of their school. Embodying all of these qualities – and more – is a trio of girls known as the Cabinet, more powerful than the other students and even some of their teachers. Lucy observes the Cabinet and their ways, and as they take her under their wing, Lucy’s identity and integrity is at stake as she struggles through the new world of privilege and wealth. did not influence my review in any way. In this deeply moving novel about family, community and friendship in Arnhem Land, comes the story of Rosie and Nona. Sisters, or yapas, they grew up side by side, white Australian and Aboriginal, until Nona and her family move away from their community following the death of her father. 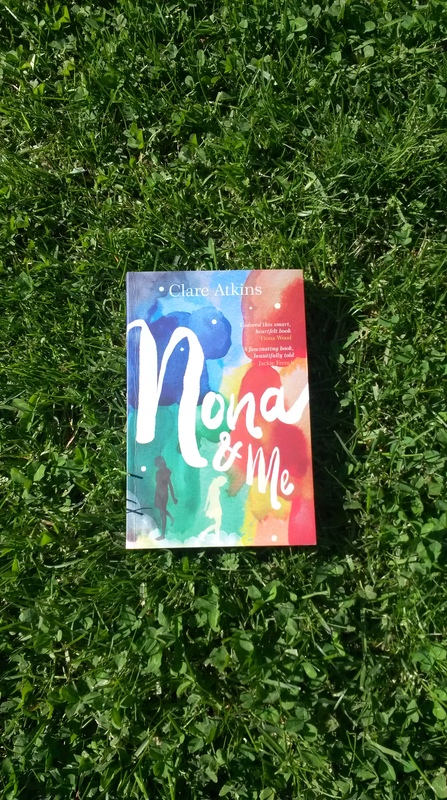 Now Nona is back and Rosie, who has neglected the Aboriginal way of life since Nona has been gone, must now balance her love for country and family with her new life in town with her friends and new boyfriend. A political decision polarizes the wider community and the time comes when Rosie has to choose between her oldest friend and her first love, between the two worlds that she inhabits. my review in any way. Hunter James is on the roadtrip from hell. His mother has dragged him out of his school in Brisbane, away from his friends, his Xbox and Facebook, up the Queensland coast with his ten-year-old sister who has Down syndrome, his new stepfather ‘Step’ and the new baby. Still dealing with the fall out of his parents’ divorce and emotionally recovering from an accident that changed his family, Hunter could not think of anything worse. His mum likes to pretend they’re such a happy family but Hunter knows better. After a while he realises it’s not all bad – he parties with backpackers on the beach, gets up close with some wild animals and meets a girl who might actually understand him – but eventually he will have to face the reality of why his mum decided to undertake this journey in the first place. Thank you to the author for providing this book in exchange for an honest review. This did not influence my review in any way. First things first, the cover pictured above is a draft cover and has since been updated. Being a draft copy of an indie author, I slugged through quite a bit of poor spelling and grammar to get to what lay underneath. This is to be expected and I can only assume that since there is a finished copy, all those little things will be cleared up. I tried hard not to dwell on it too much but I’m a bit of a stickler for things like that! So what’s it about? 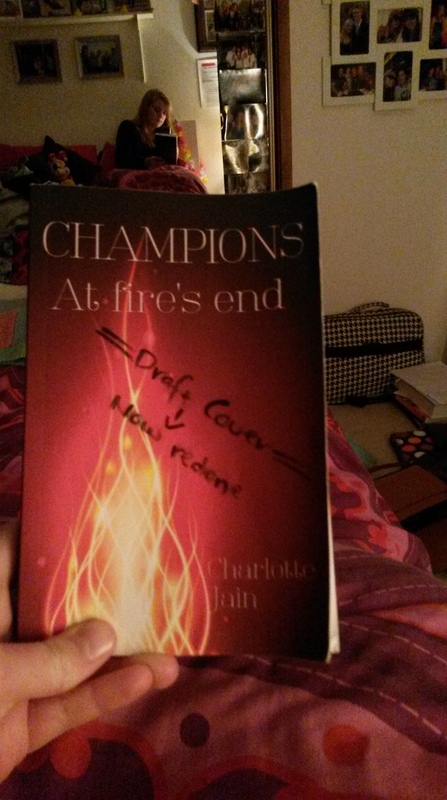 Champions: at fire’s end is the first book in a series following 17 year old best friends April and Kyle who live in the fictional town of Caria. They go to their local high school, Kyle swims on the swim team, they seem like average teenagers. But they’re not. They have been chosen to settle the score for two immortal factions who had been at war for eternity. Bestowed with control over fire and water, April and Kyle must seek out the remaining two champions for the ultimate battle. And the immortals are getting restless. The fight is on. 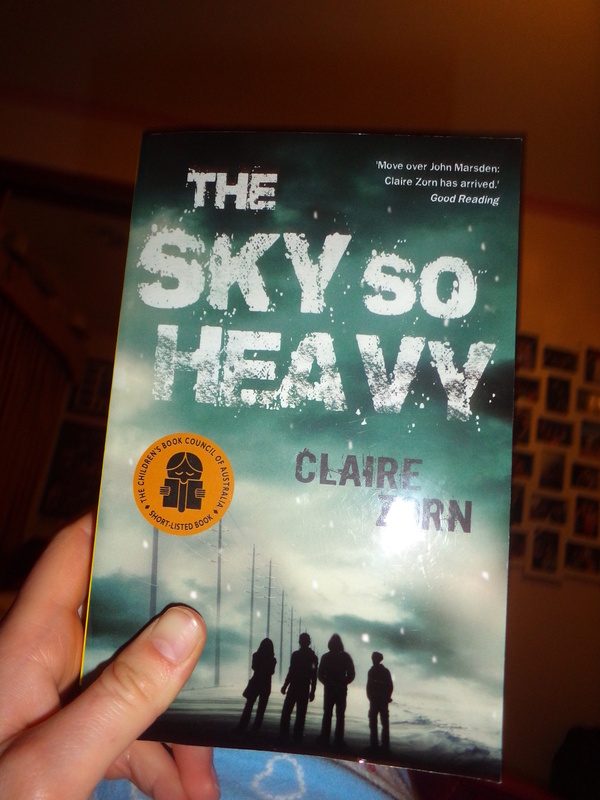 Thank you to Simon & Schuster for providing this book in exchange for an honest review. This did not influence my review in any way. 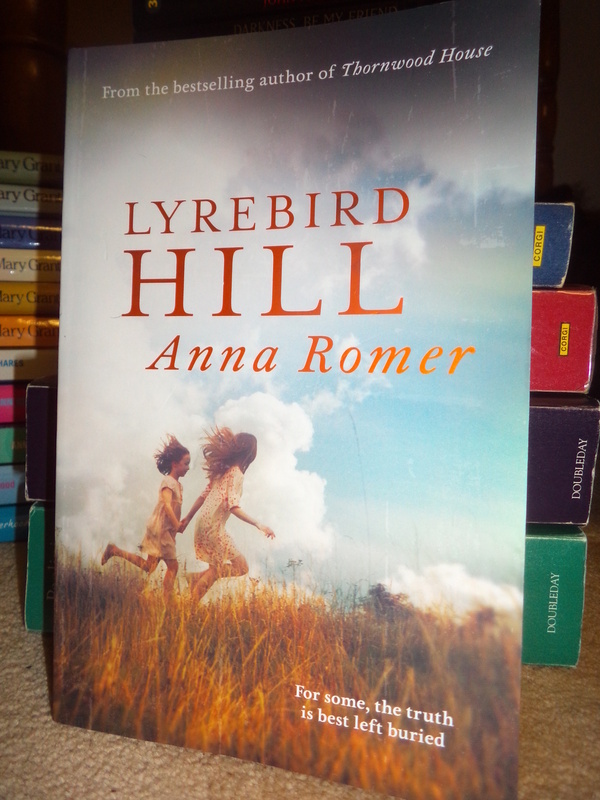 Anna Romer has written an intriguing story of family secrets, lies and tragedy that takes place at Lyrebird Hill, a three thousand acre property that has been in Ruby’s family since her great-grandmother’s time. After discovering her boyfriend is a cheating prick and also finding out her sister’s death on that same property eighteen years ago may not have been the accident she always thought it was, Ruby returns to Lyrebird Hill seeking answers she had locked away in a vault in her head after suffering amnesia from a head injury that same day her sister died. As her memory returns, she also uncovers family secrets from the diary and letters of a relative from the late 1800s that show that violence, tragedy and death are no strangers to their family. Ruby must search her memory and herself to face the truth of her sister’s death. Thank you to University of Queensland Press for providing me with this book in exchange for an honest review. This did not influence my review in any way. 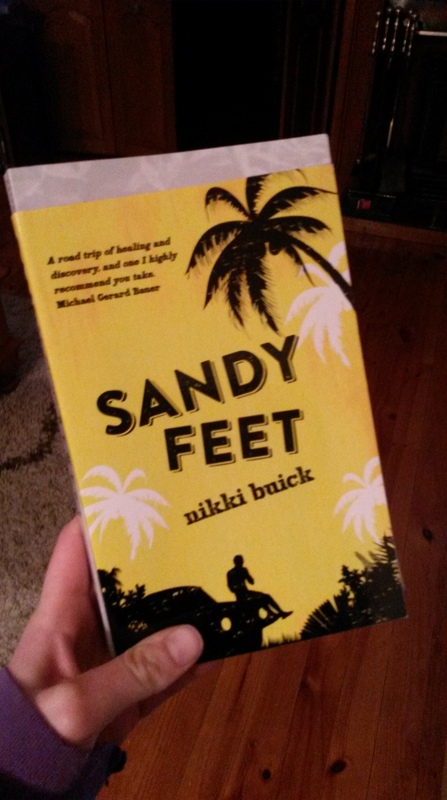 The Summer of Kicks is perfect if you are looking for a fun, light read and a rare glimpse inside the mind of a teenage boy. Starrphyre Jones, despite his extraordinary name, is just an ordinary 16 year old with a crush on Candace McAllistar, like all the other guys at his school. As summer approaches, he decides this is when he’s finally going to do something about it. And to make this happen, he talks his talentless, somewhat nerdy friends into starting a band. What he doesn’t bargain for is somehow getting a job at a record store while trying to recruit a guitarist, meeting a girl who is not as beautiful as Candace but who actually notices him, and dealing with his new roommate, his sister’s boyfriend Warren the Tool. 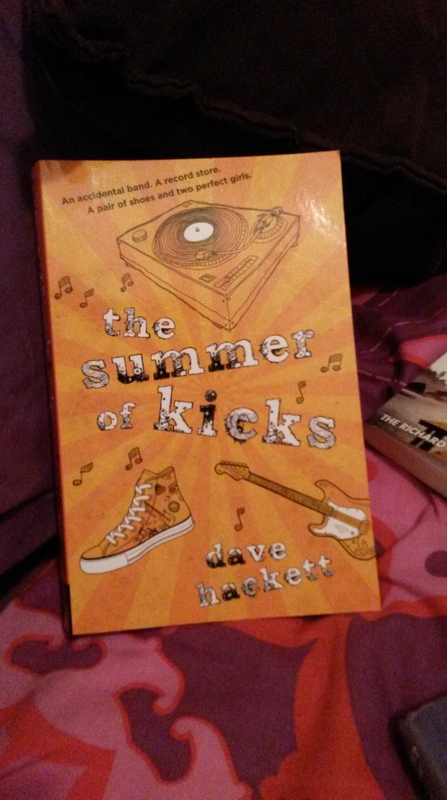 The Summer of Kicks is an entertaining read that simultaneously made me groan and made me grin. Thank you to University of Queensland Press for providing a copy of this book. This did not influence my review in any way.